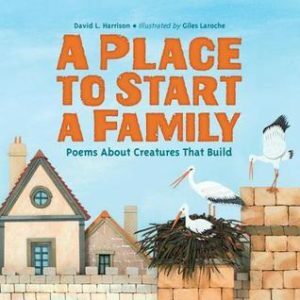 This is a really cute realistic poem book about creatures that build. Really informative with darling pictures! This book is a fun read, and would be great for kids who have an interest in how certain creatures like spiders, fish, birds, and more create their homes. Simple and easy way to get real information in a quick poem for each creature.